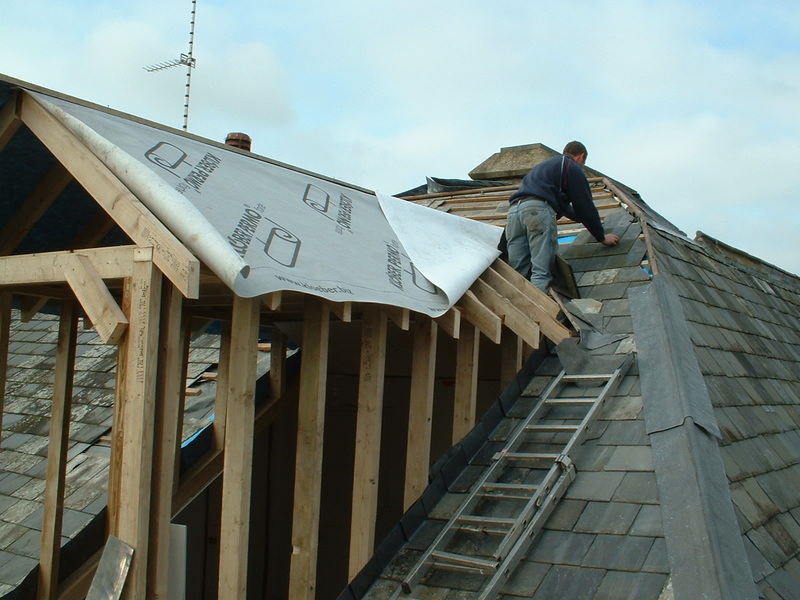 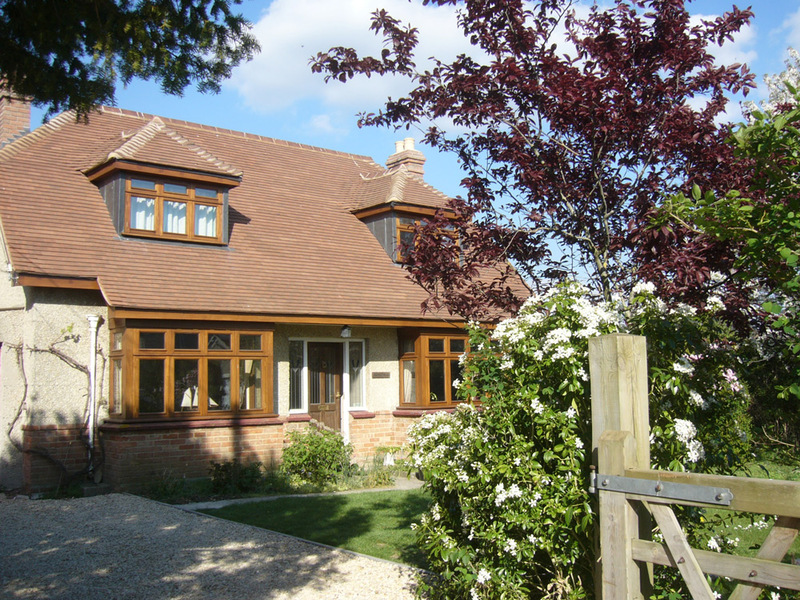 Trebble Roofing have built up an extensive portfolio of work since starting out in 1986. 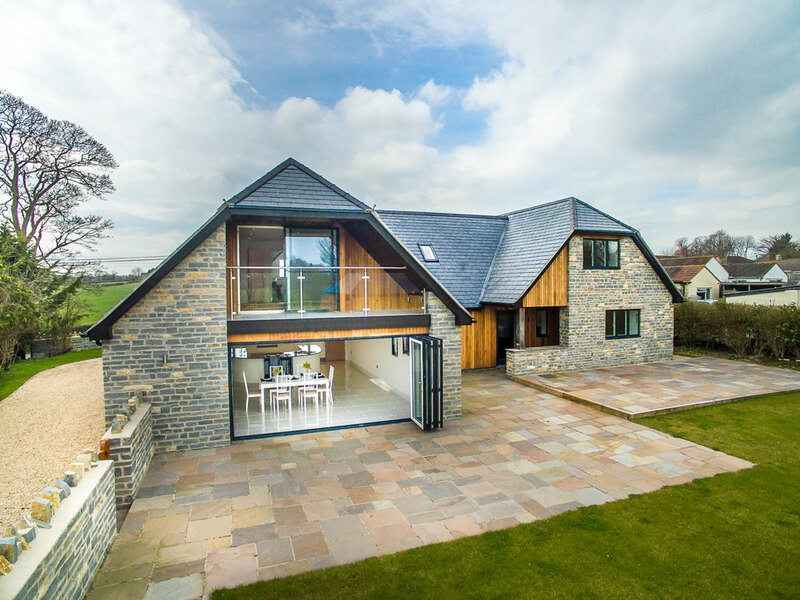 Below you can find out about a few of the many jobs Trebble Roofing have completed and what was involved. 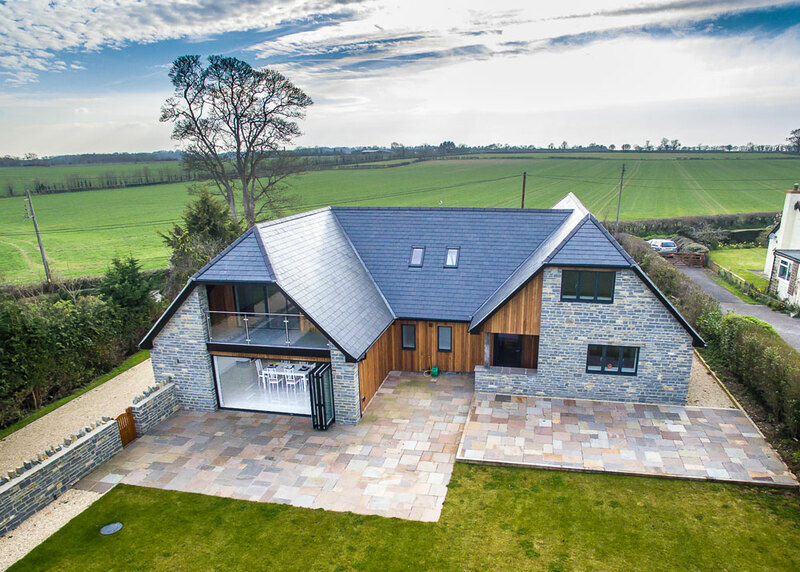 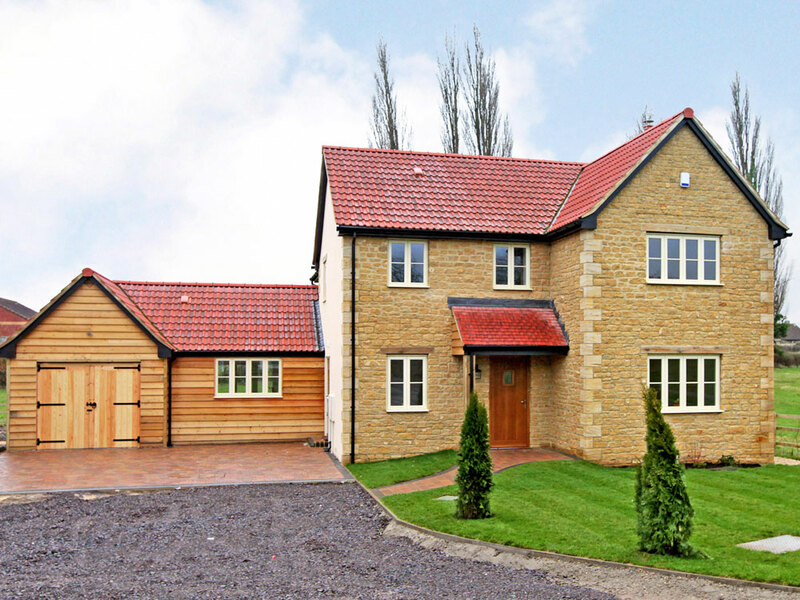 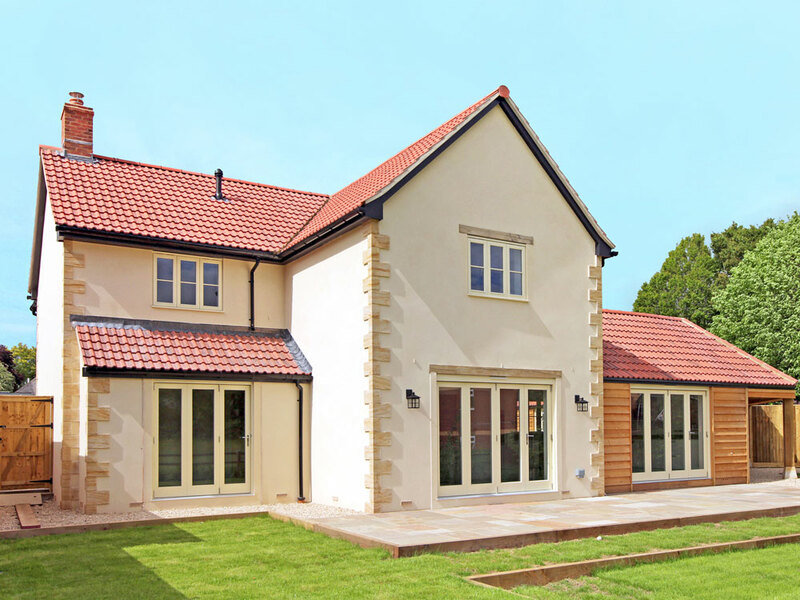 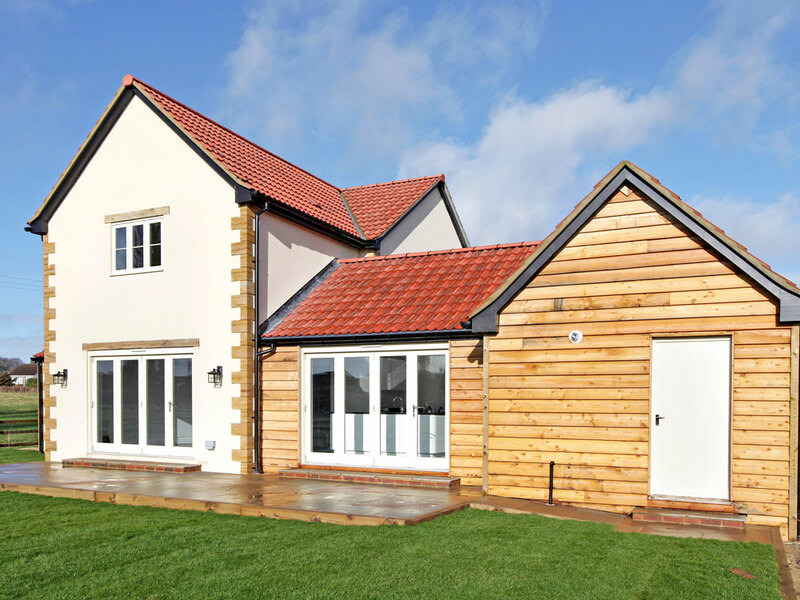 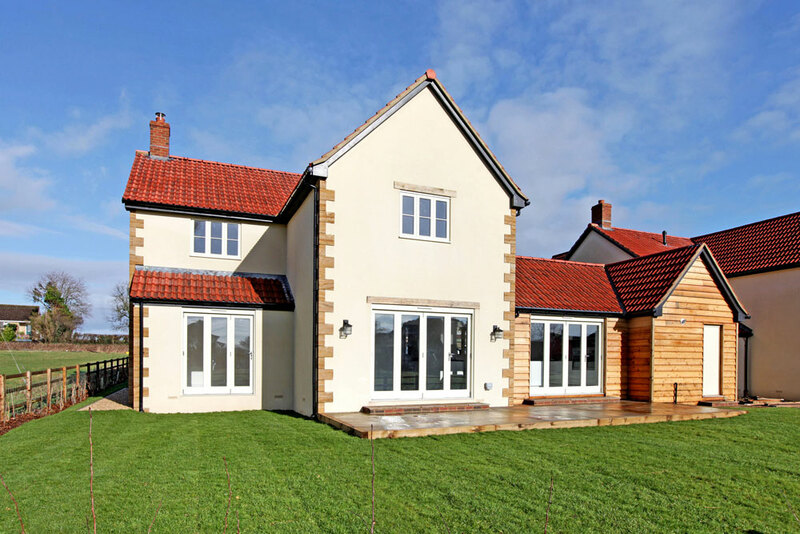 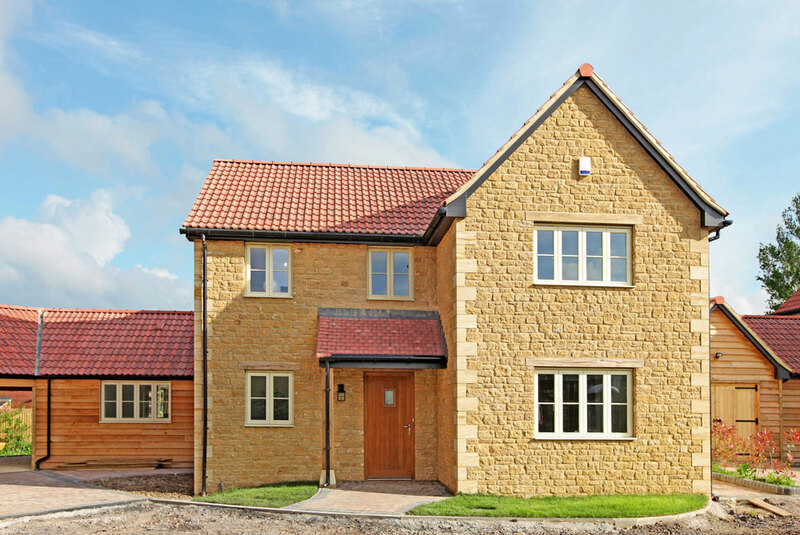 Trebble Roofing were contracted to roof a a contemporary new build in Charlton Adam, Somerset. 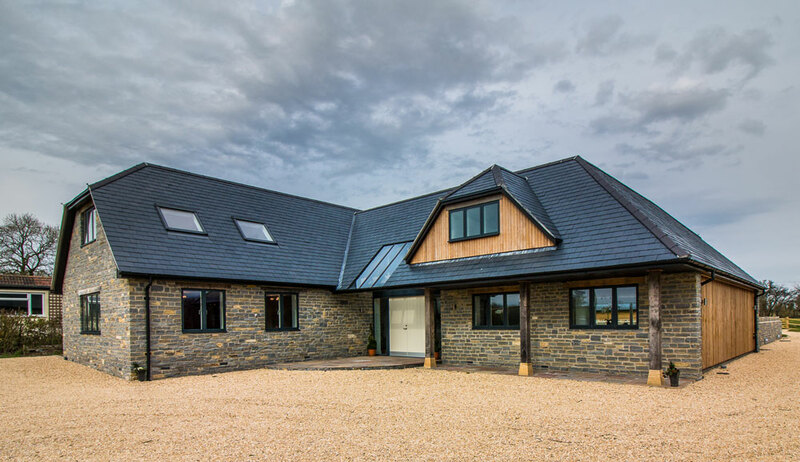 The roof had various pitches and roof lights, and the Spanish Slate complemented the other materials used on the house. 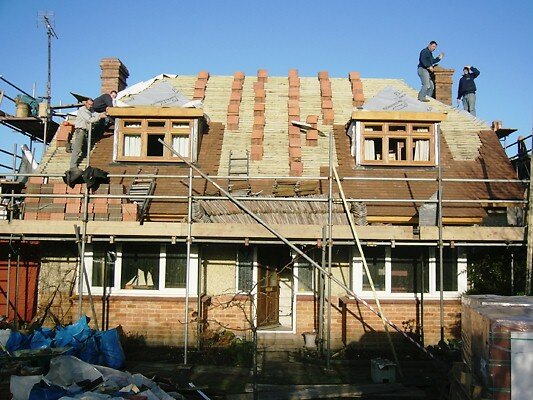 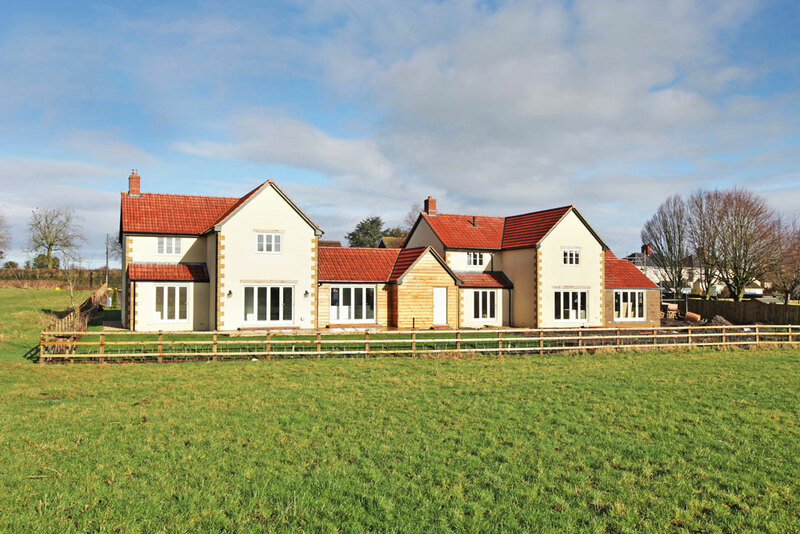 These two newly built houses in Merriot, Somerset, were roofed with new Double Roman tiles. 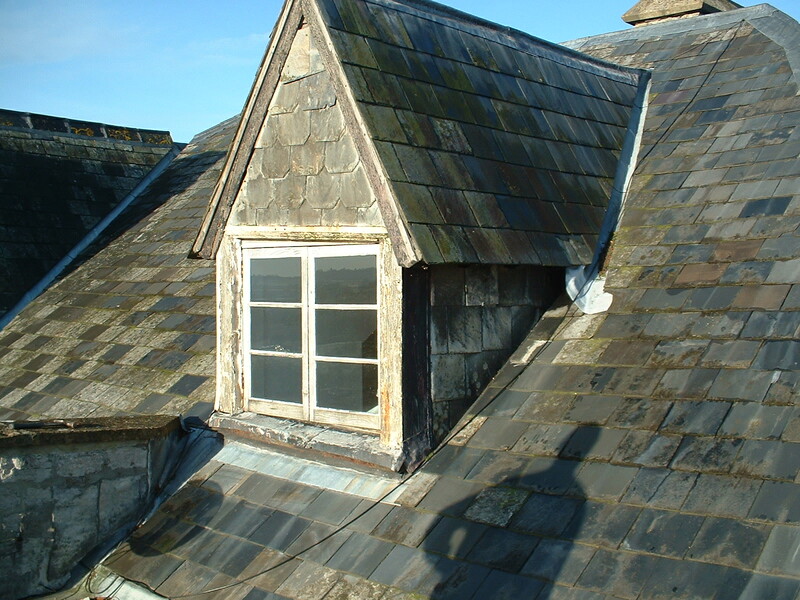 The adjoining outbuilding were also tiled to match. 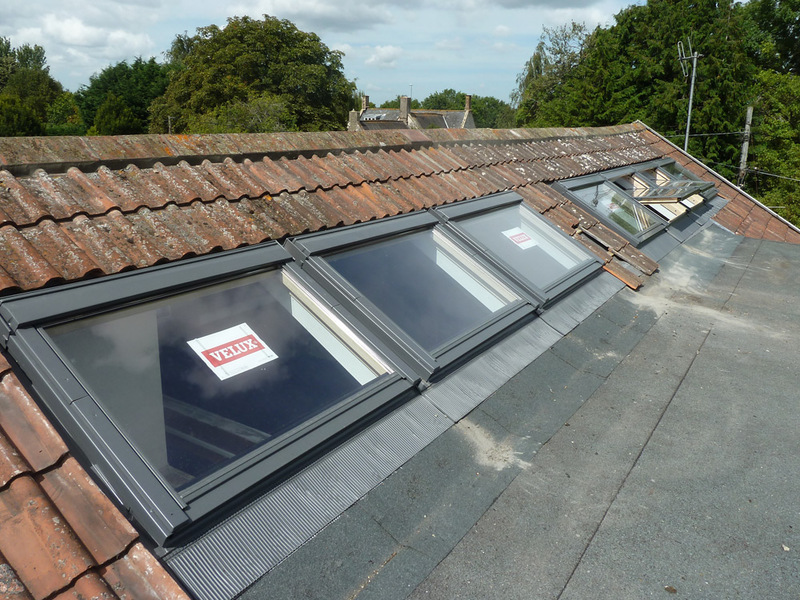 The existing property required a series of Velux roof lights to be installed. 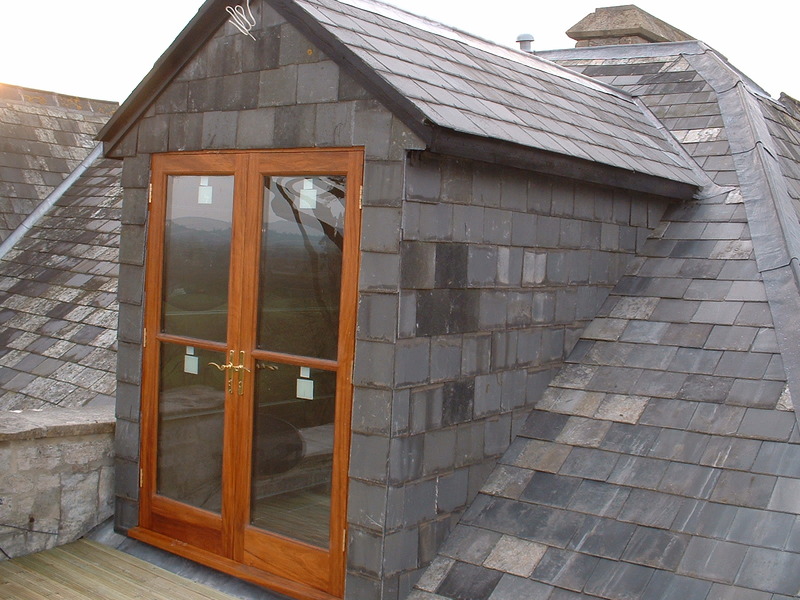 This old dormer needed to be completely rebuilt, and was done so using Welsh Slate. 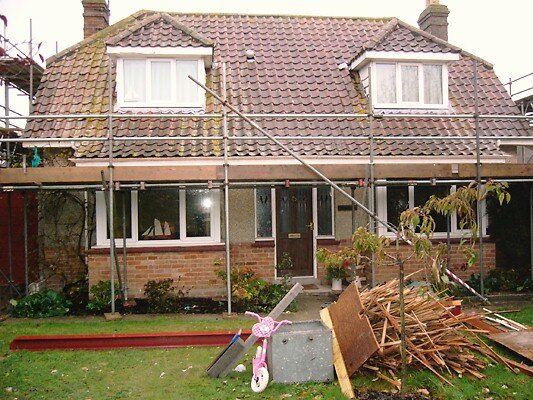 This house in Somerton needed a complete re-roof. 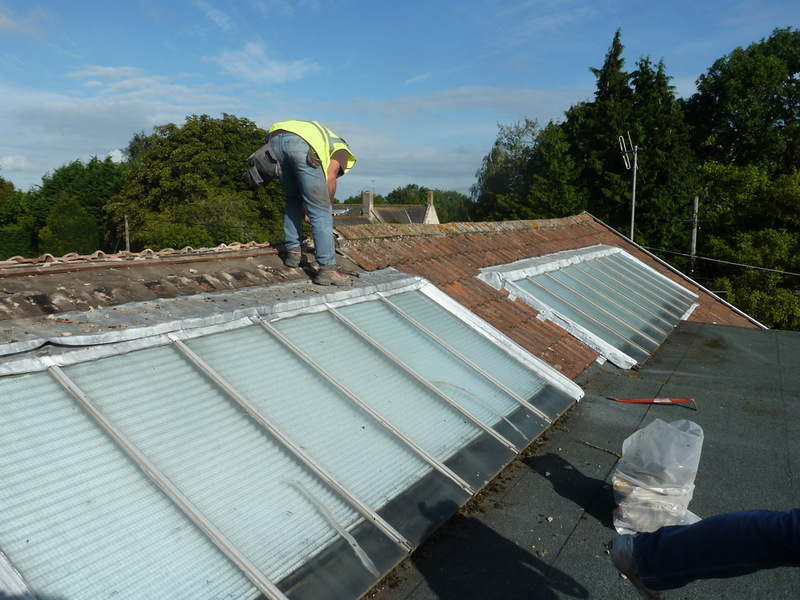 The existing pan tiles were replaced with new clay pan tiles.